Cutting edge technology development in combination with unbeaten reliability. All components are chosen for maximum performance never compromising the reliability. Multifunction Power supply provides full flexibility for coating development HIPIMS, DC, Uni-polar, Bi-polar, Bias, etc. The possibility to use one and only one power supply to change the growth caracteristics of your coating. We take responsability for our products and services and coommit to quick response and action to maximise the performace for the customer. By using components and experience from producing electronics for public transport we guarantee high efficiency and undisputable reliability. In spite of the great perspective and the positive outlook forecasts given by scientists and technologist in the past decade for the HiPIMS- or HPPMS-technology, the real industrial breakthrough has not yet started. Partly this could be the case because the HiPIMS power supply technology was not ready yet. HiPIMS PS were unreliable and unsafe to use, mostly assembled with non-conform components, not built to last. Taking all this into account, an experienced team of scientists, researchers, technologists, metallurgists, process engineers and last but not least a highly skilled power supply manufacturer sat down for a meeting. 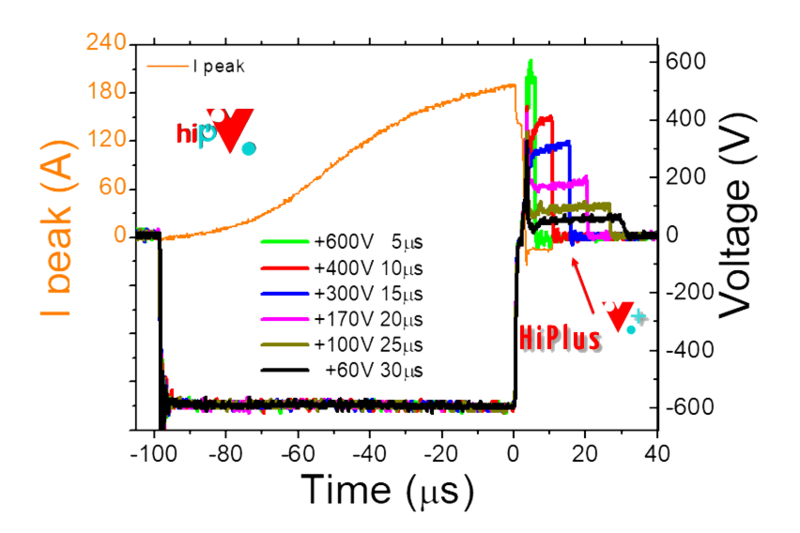 The new hiP-V HiPIMS power supply product line was born. 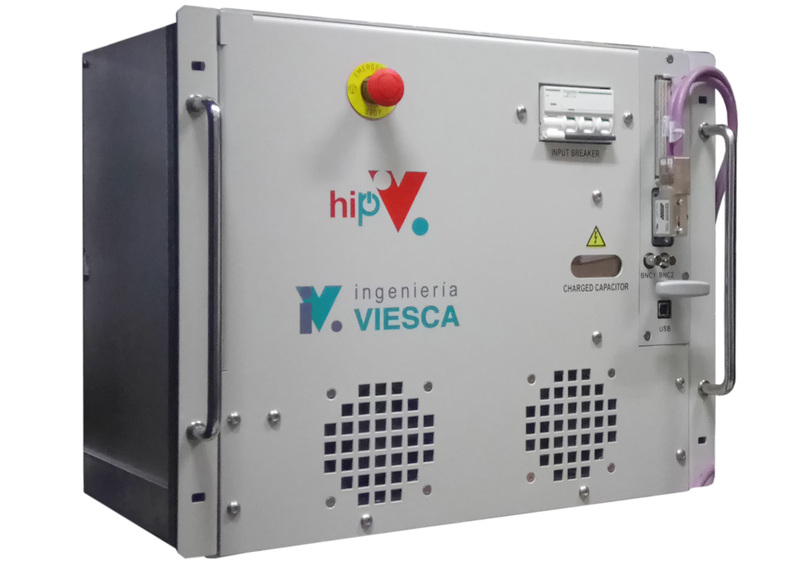 The initiating companies of the hiP-V product line are Nano4Energy, Ingenieria VIESCA and 4A-PLASMA.